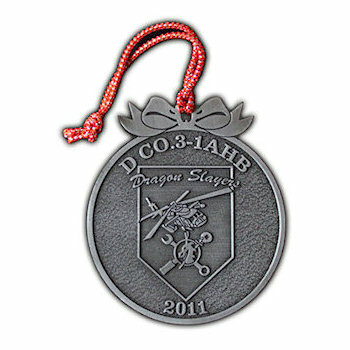 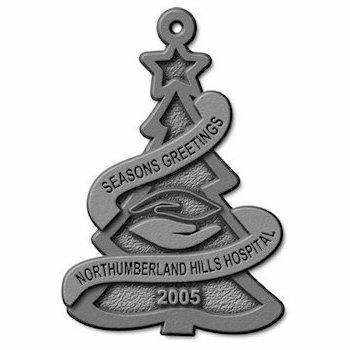 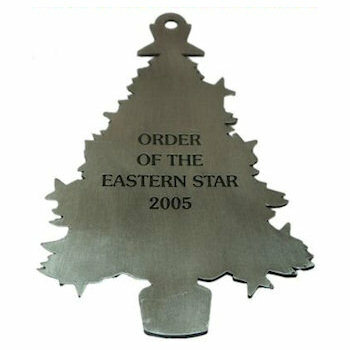 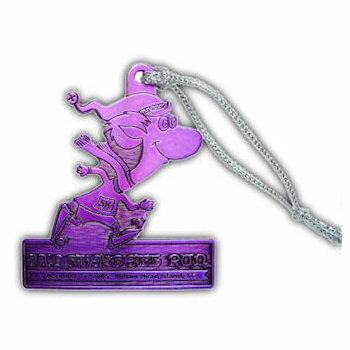 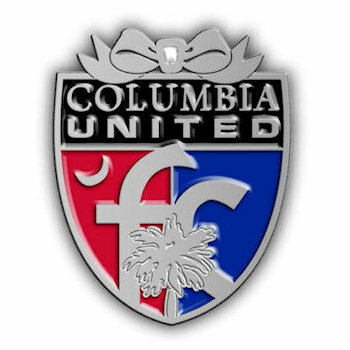 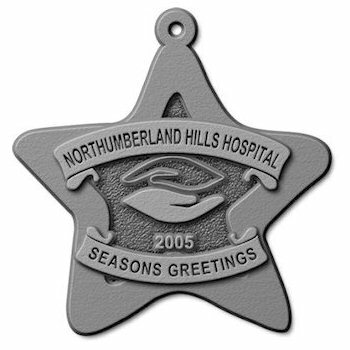 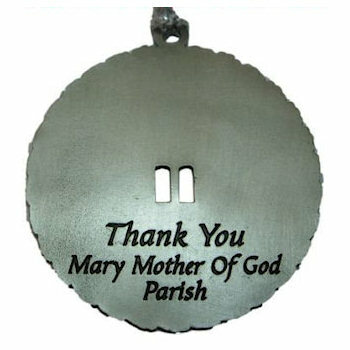 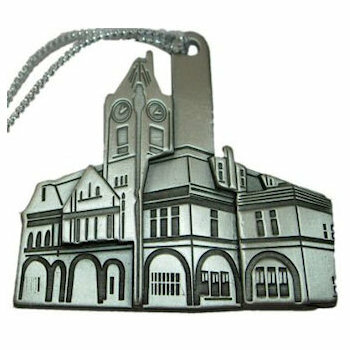 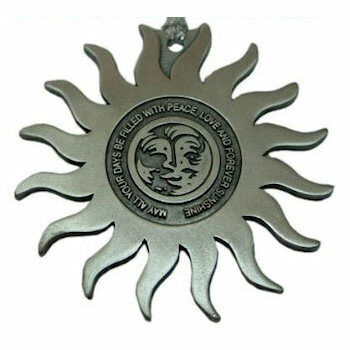 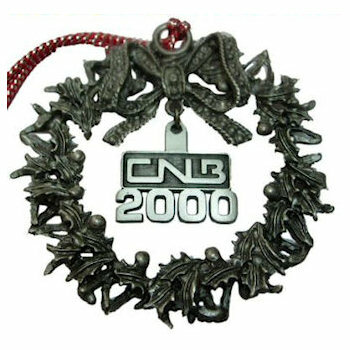 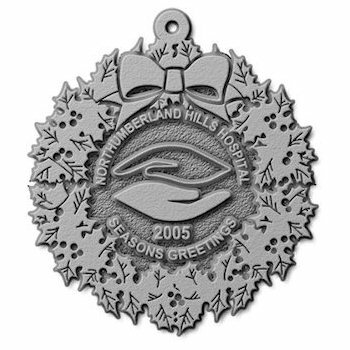 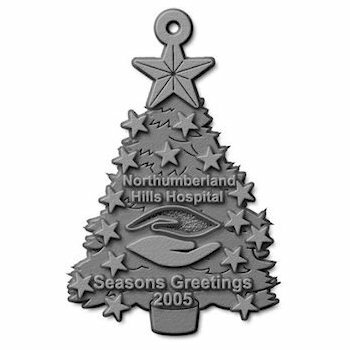 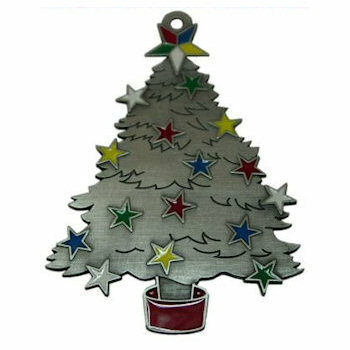 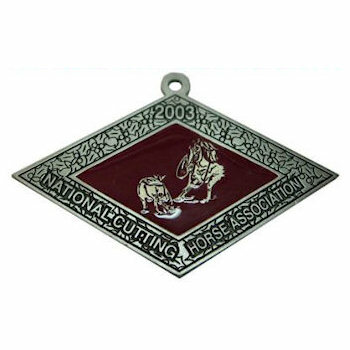 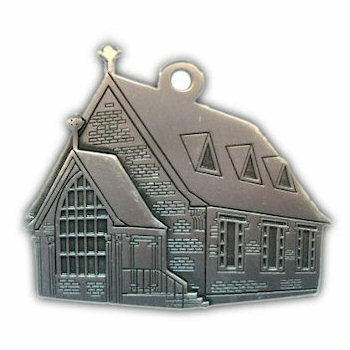 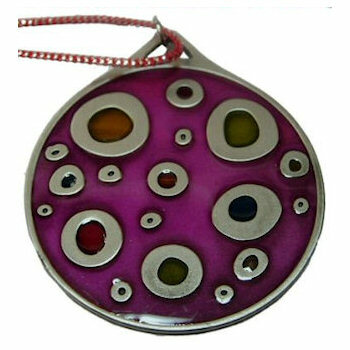 Create your own Collector's Item in Fine (lead-free) Pewter for the Holiday Season. 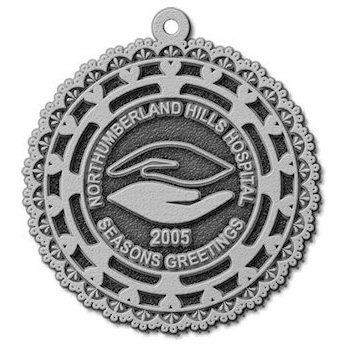 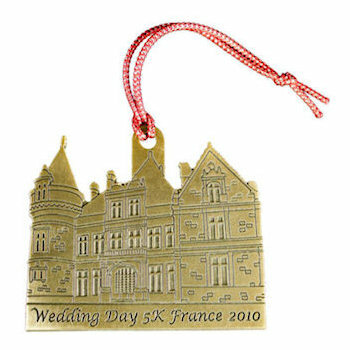 Keepsake Christmas Ornaments custom made to your shape, your size, your design, your logo, your photograph. 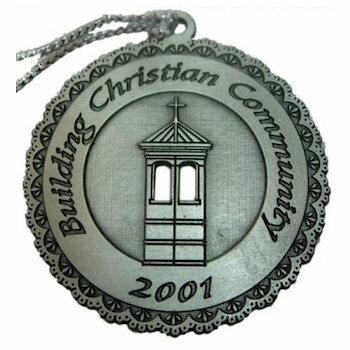 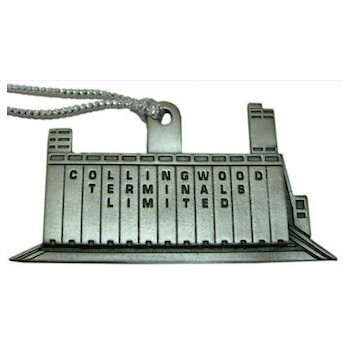 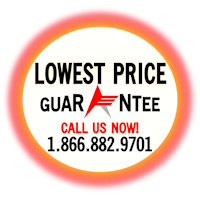 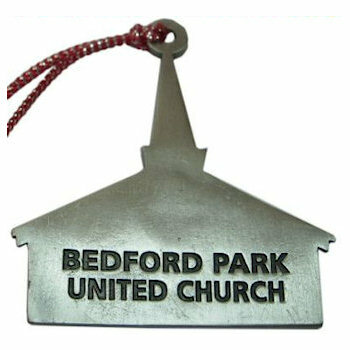 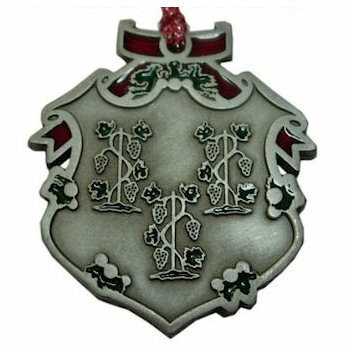 These great collectibles and wonderful for family gatherings, family reunions, fundraising, Church celebrations, memorials, anniversaries, corporate team-building and promotional purposes. 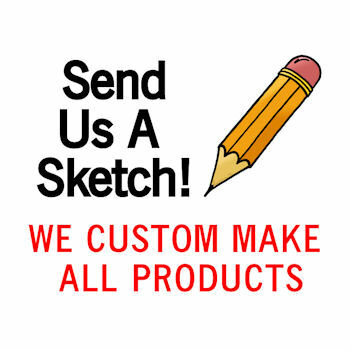 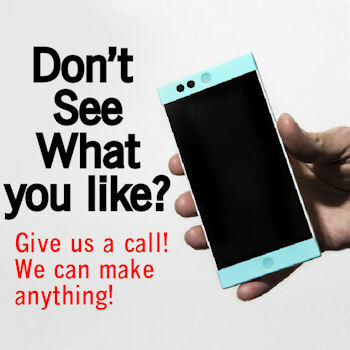 We can walk you through the artwork requirements and have one of our artists take your idea and get it ready to be made. 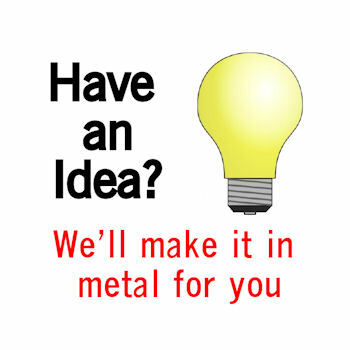 The process is simple, we will help you every step along the way.